Thankfully, a North Carolina doctor has invented "Pee Pants"—a device designed to give busy professionals a way to relieve themselves without taking a break. 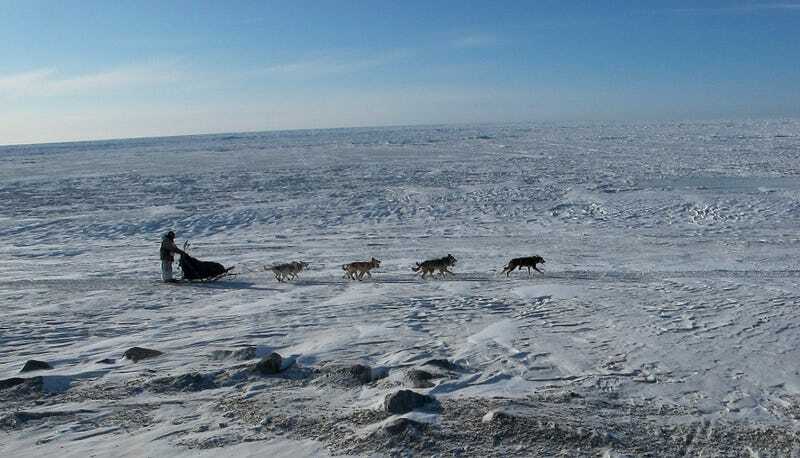 At least four mushers are taking the Pee Pants for a test-pee. The apparatus is described as "a mix of bicycle shorts, funnel and a tube that pokes out next to the musher's boot," which, yeah, I guess makes a lot of sense. According to one of the guinea pigs, it's perfect for "people that can't pee but have to pee." Like your uncle Morty with a prostate the size of a grapefruit.